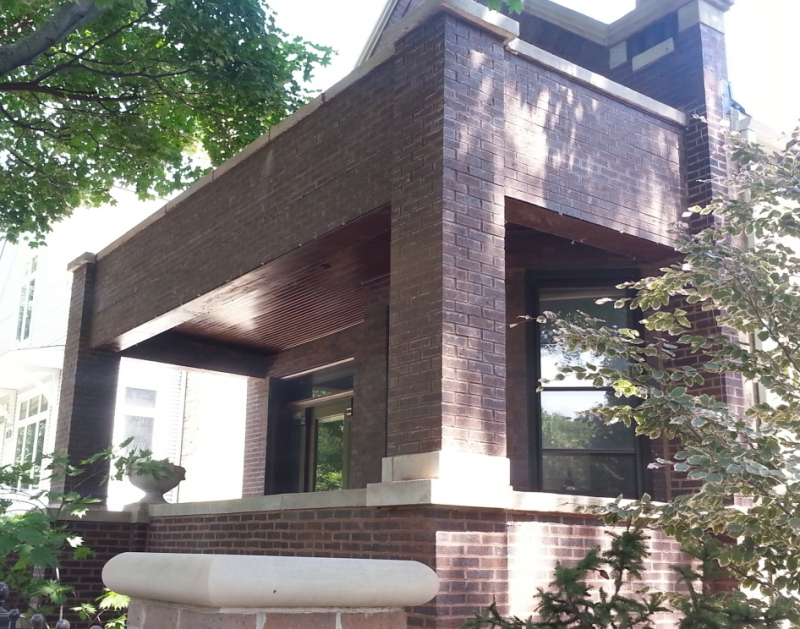 For your new building or restoring an old one – Mark’s Tuckpointing is your best option! Our 30 years experience in brickwork make us professionals in building, repairing, correction, restoring and also improving all types of masonry. 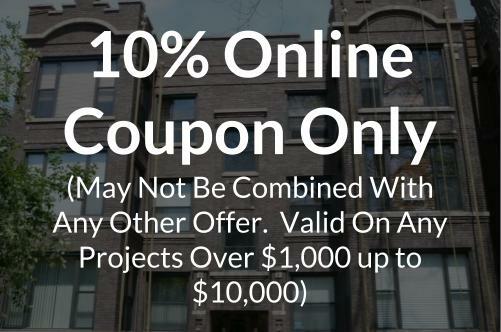 Thousands of customers that trusted us through the years made us best brickwork company in Chicago. We offer professional brick constructions where all lines of joints and bricks are good looking symmetry art. Only well done brickwork can serve their owners for years, because any cracks, loose brick or cast stone can short masonry lifetime even by half. If you need more information about our brickwork job – use contact form to get in touch. Or if you want to get a free estimate on next job – use our Online Free Estimate Form. All mortar used for the tuckpointing is a 3:1 mix, (3) parts of fine aggregate “Bank Sand” mixed with (1) part of masonry type “N” cement, (3) trowles of lime, and (3) trowels of Portland cement. All mortar used for the bricklaying is a 2:1 mix, Portland and lime mixed with #2 sand aggregate. Contractor is not responsible for settlement cracks and efflorescence forming on brick or mortar, due to moisture retention of the brick.